What's Next For The Hayemaker? 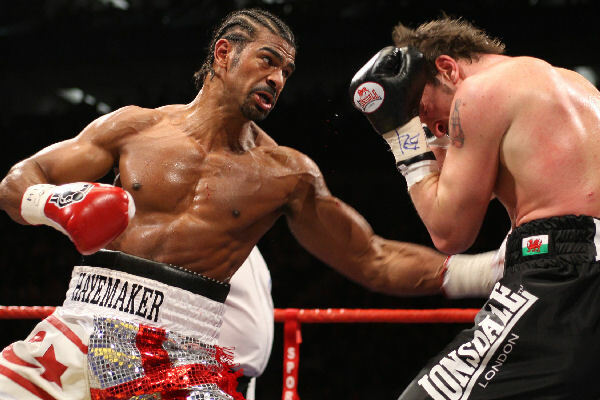 After a crushing win over his nearest rival in the cruiserweight division, Enzo Maccarinelli, David "The Hayemaker" Haye has two options. 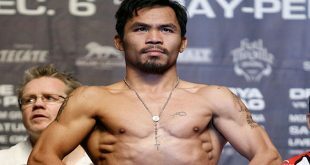 He can either stay at cruiserweight, weight drained and in the shadow of boxing's ultimate division, or he can move up to the prestigious heavyweight division and take on the champions in a similar fashion to what Evander Holyfield did. Haye now has three of the four main cruiserweight belts after having beaten recognized divisional champion Jean Marc Mormeck and Enzo Maccarinelli, the most dangerous and powerful opponents the weight class has to offer. And he's beaten both by knockout. So what should Haye do? If he were to continue to fight at cruiser, quality opponents would be few, such as former world champ OʼNeil Bell, current IBF titlist Steve Cunningham and Maccarinelli making a very short list. Haye would likely demolish the aging Bell and Cunningham, having only 11 knockouts in a 22 fight career, would be too green and not powerful enough to offer Haye a real challenge. If Haye did jump to heavyweight, he'd have his work cut out for him. The recognized champion, Wladimir Klitschko, recently de-fragmented the belts to an extent and is the IBF and WBO Champion. 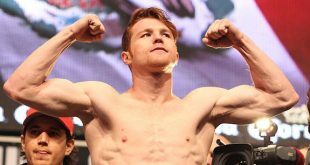 Klitschko is a powerful fighter with fantastic technique, however, with his glass chin and suspect stamina, seems similar to the cowardly lion in the Wizard of Oz. Klitschko has the talent, but may be too afraid of leaving his chin open to fully utilize his skills. He has been exposed already, but is still probably the best in the division. Next up is the "Nigerian Nightmare", WBC Champ Samuel Peter. 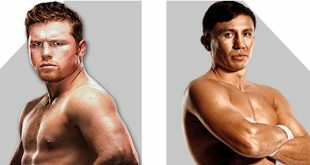 Peter exposed Klitschko's chin in their fight in 2005, knocking "Dr. Steelhammer" down three times, however has shown he can be soundly outfoxed as Wladimir still won by unanimous decision. Peter may not have the best chin himself as he was floored three times by Jameel McCline last year before eking out a victory. Many people would take great exception to the claim that Haye is heavyweight champion material, having only fought at the weight once and so has yet to prove himself. However, it is my opinion that only good things can happen for David if he moves up. The real danger for a heavyweight Haye is WBA Champ Ruslan Chagaev, the man who defeated the giant, Nicolai Valuev. Despite looking unimpressive in his last voluntary title defense against Englandʼs Matt Skelton, Chageav is no doubt the most skillful and technically astute fighter in the division. 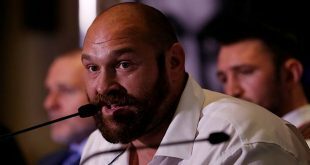 Called "White Tyson" due to the man he modeled his style on, in reality Chagaev is not half as scary as the real "Iron Mike" but would still give Haye the toughest fight at heavyweight in my opinion. As Chagaev has shown good defense and strength, "The Hayemaker" would have to outwork him to win, similar to the grinding fight Haye waged against Giacobbe Fragomeni in a 2006 European title defense, but this would be more difficult against the much larger Chagaev. So what is next for David Haye? My guess would be a warm up fight against someone such as Hasim Rahman, who he had apparently agreed a fight before Haye decided to stay and unify the division. Perhaps that could be his most dangerous fight? You may laugh, but I'm sure Lennox Lewis did too.